London Design Festival continues to draw all the attentions. 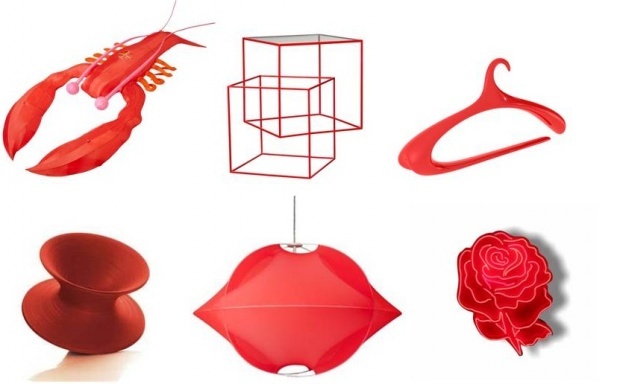 This time is RED, a special exhibition to mark the Conran Shop’s 25 years, that has captivated us. It occurs at Michelin Building until tomorrow. The exhibition includes works by over 50 designers including Jasper Morrison, Nendo, Ross Lovegrove, Studio Job, Thomas Heatherwick, Noe Duchaufour-Lawrance, Manolo Blahnik and Front Design. The very best design-led furniture, lighting, fashion and home accessories is showcased at the exhibition. Inspired by the iconic British Pillar Box, each piece has been specially commissioned for The Conran Shop or specially produced in a red colour-way, as you can see below.